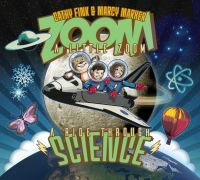 These songs introduce scientific concepts and terms, using catchy, easily learned words and music. They were originally published as monophonic LPs in 1961 by Motivation Records, a division of Argosy. They were available as individual albums and as a boxed set. 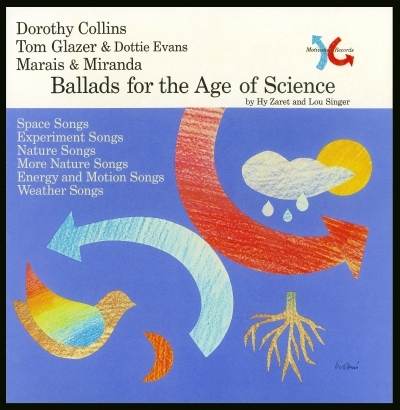 The set is offically called Ballads for the Age of Science, but is also known as Singing Science Records. 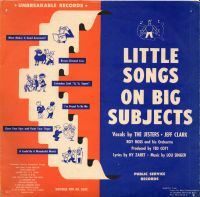 They sprang from the opus of Little Songs that Hy Zaret and Lou Singer wrote, and include many songs from the set of Now We Know records. 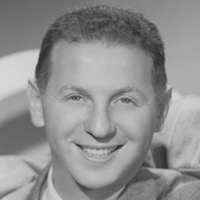 Leo Lionni designed the wonderful covers for each album. Hy Ruchlis was the science advisor. Ballads for the Age of Science has recieved many accolades and awards. Volume 19, Issue 6 of Sci Fi Magazine includes a very flattering review. But perhaps the most gratifying praise is that, decades after these recordings were out of print, fans created web sites and Facebook pages in their honor. Thank you to all the fans who remembered and persevered. 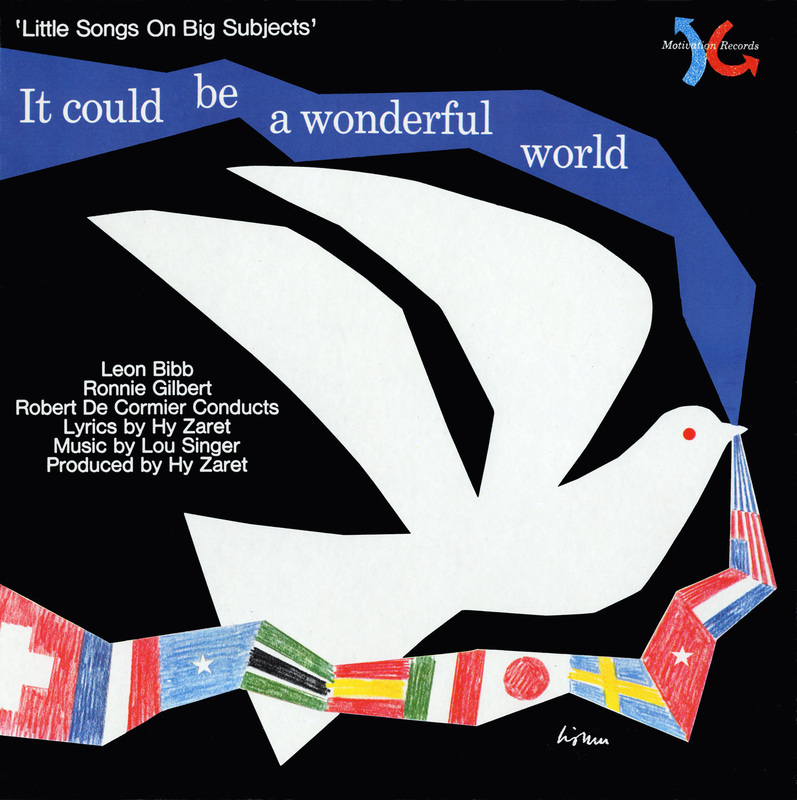 They Might Be Giants included covers for two of these songs in their albums. "Why Does the Sun Shine" ("the sun is a mass of incandescent gas") is on Severe Tire Damage. "Why Does the Sun Shine?" and "What is a Shooting Star?" are on Here Comes Science. 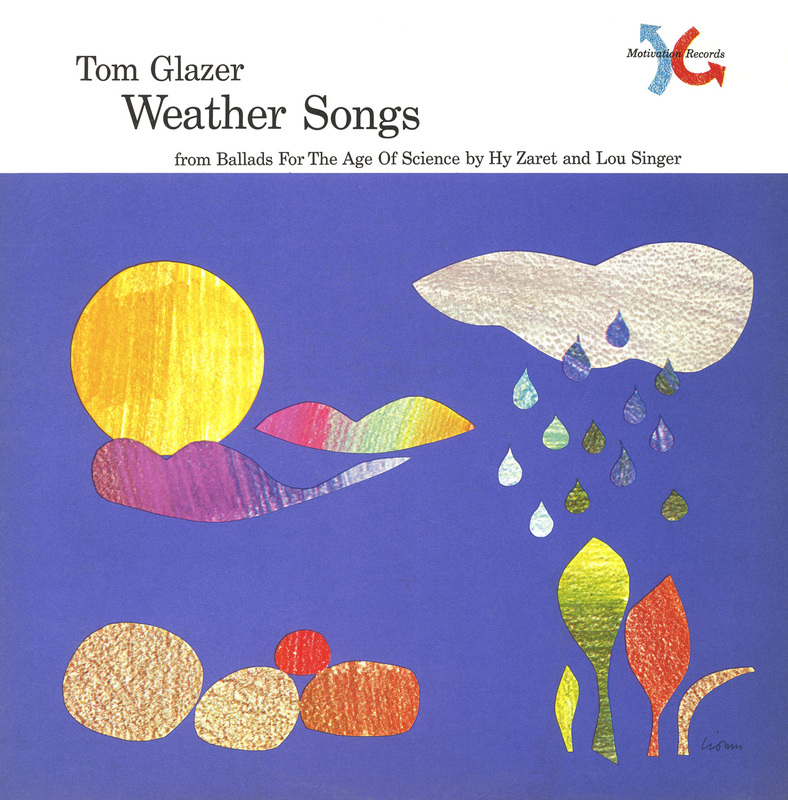 That album also includes a wonderful parody/update of "Why Does the Sun Shine?" called "Why Does the Sun Really Shine?" ("the sun is a miasma of incandescent plasma"). Most of the sun's mass is plasma, but some is a gas (NASA - Sun-Earth Connection), so both versions are partly right. 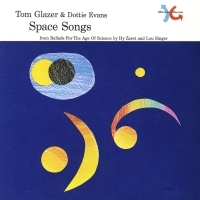 Kunstler Treu wrote and recorded new music to the lyrics for Space Songs. It is sometimes available through Amazon. Patricia H. Reiff, at Rice University, included They Might be Giants covering "Why Does the Sun Shine?" 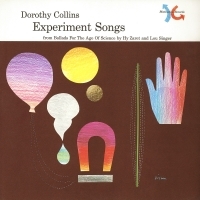 in a CD she compiled called "Space Weather". 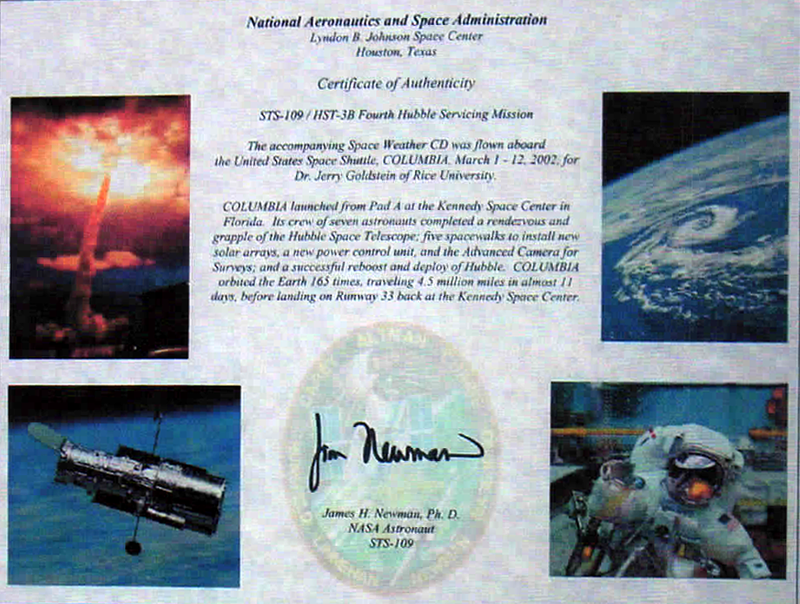 That CD went to space on the 1-12 March 2002 flight of Space Shuttle Columbia. These albums and their songs are available for sale as meticulous digital restorations, done by Irwin Chusid, of the original 1961 recordings in all their monophonic glory. One happy listener of these new restorations asked "How did you get such amazing quality on the iTunes songs?." You may buy or listen to them on iTunes, Amazon, and other sites for distributing digital music. 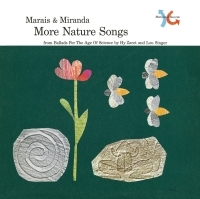 A CD set (using the digital restorations) was published by Harbinger Records and distributed by Naxos of America. The announcement for the (then) upcoming sale is here. The company that created the CD sets bragged, deservedly, about their work by sending out this press release. As of January 2017, the CD set has been sold out. Unfortunately, production costs are too high to allow a retail price anyone should pay, so we are not planning to reissue them. Many libraries subscribe to the Naxos database, so patrons of those libraries can listen to the songs via the database. A digital copy of the songbook for all 6 albums is available here. It is the same as the booklet in the CD set, except without the cover (including Leo Lionni's art). The booklet says you can download digital copies of the original song books; unfortunately, that statement is wrong. In January 2017, Modern Harmonic reissued Space Songs, using the original recordings and reproducing the original covers (front and back, including Leo Lionni's art), but using red vinyl. 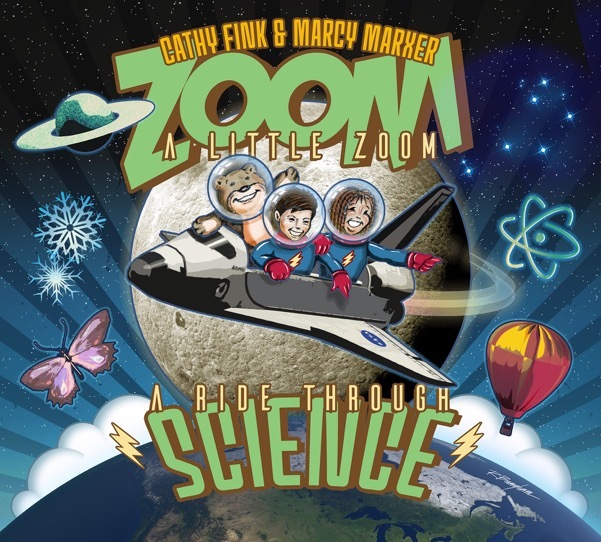 In 2018, Argosy and Community Music released a new CD called Zoom a Little Zoom, featuring the GRAMMY award winning duo Cathy Fink & Marcy Marxer with new arrangments of 10 songs from Ballads for the Age of Science. Here are links to each of the albums in the Ballads for the Age of Science set on iTunes and Amazon. 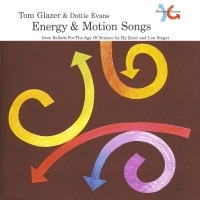 Folksinger Tom Glazer and pop singer Dottie Evans lead us through an introduction to energy and its forms: chemical, mechanical, solar, nuclear. Directed by Hecky Krasnow. With the Tony Mottola Orchestra. Singer/actress Dorothy Collins leads us through a musical learning experience with experiments and activity songs that introduce magnetism, heating by friction, evaporation, and sound. 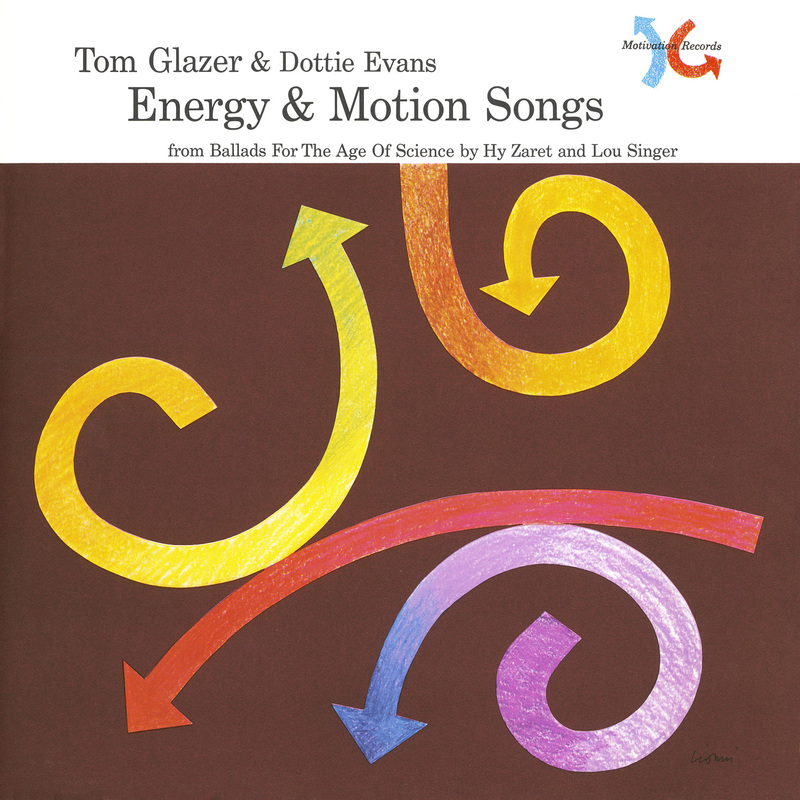 Songs feature fun explanations for shadows, rocks, and minerals. Directed by Hecky Krasnow. With the Tony Mottola Orchestra. The folk-singing duo Marais and Miranda takes us to a land of beauty, where we learn how birds fly and sing, what is an insect, what's in the ocean, what's a rock, how fish swim, and the importance of the balance of nature. Directed by Hecky Krasnow. 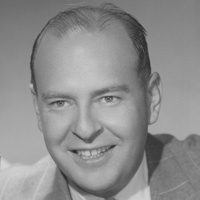 The orchestrations are by Josef Marais. 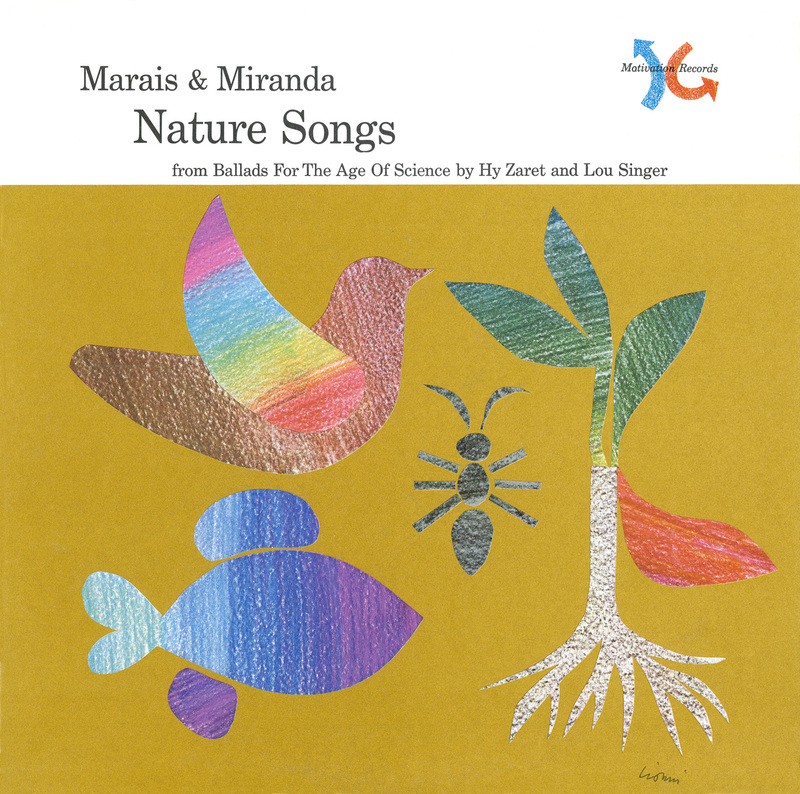 We continue our visit with Marais and Miranda as we learn about metamorphosis, hibernation, fossils, evolution of the horse, conservation, pollution, rainbows, and changing seasons. Directed by Hecky Krasnow. The orchestrations are by Josef Marais. With folksinger Tom Glazer and pop singer Dottie Evans, we zoom to the moon, and learn about the planets, meteors, sun, constellations, stars, galaxies, satellites, gravity, friction, and more. Directed by Hecky Krasnow. With the Tony Mottola Orchestra. Folksinger Tom Glazer helps us learn about the weather, using songs that explain the atmosphere, wind currents, humidity, cloud formations, snowflakes, rain, lightning, and other natural phenomena. Directed by Hecky Krasnow. With the Tony Mottola Orchestra. Copyright (C) Argosy Music Corp. All Rights Reserved. Last modified 24 March 2018.